Sunday, February 5th started like most other Sundays for me here in New York. But this wasn’t any given Sunday. This was Super Bowl Sunday. 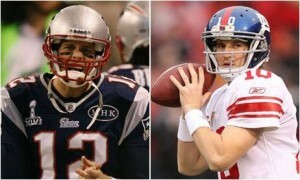 And New York’s Giants were playing for the ultimate prize in the sport. 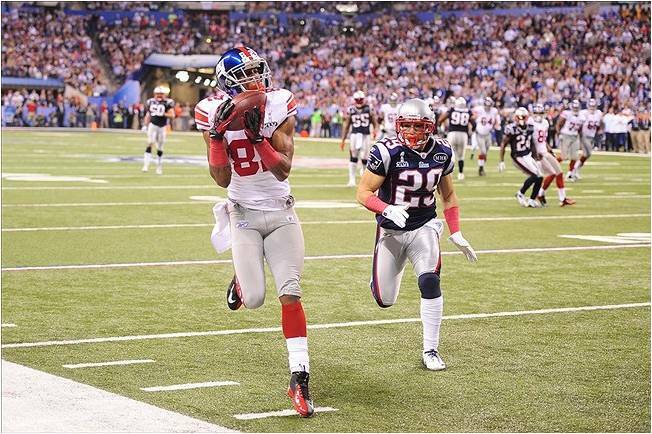 Seventeen weeks of regular season games, a wildcard round, and the conference playoffs and championship games ended up in the New York Giants battling the New England Patriots for a shot at a much coveted Super Bowl ring. American Football is America’s sport – high octane, huge money, and analyzable to the nth degree. It’s a chess match played out an Astroturf by elite athletes capable of putting in spectacular plays for astronomical amounts of money. And the more you know about this sport, the more you will like it too. The simple premise of the game is for each offense to attempt at gaining 10 yards of territory with the ball in under four attempts (called downs). Each time the offense completes 10 yards, they get another four downs to gain the next 10. The defense’s job is, quite obviously, to smash them back before they gain those 10 yards. An offense can run the ball (called rushing), or pass the ball. It’s a game of inches, and the man at the center of it all is the quarterback, the brains of the team, the play-calling, pass-throwing heartbeat who makes his offense tick. Each offense will have a playbook running into hundreds of pages. Offensive co-ordinators will sit in the stands and suggest plays to the head coach, who will call these together with his quarterback. The very best quarterbacks in the league, the studs, are able to call audible plays, meaning they can change the play on the field based on the way the defense is lined up. The defense will have an equal amount of ways of lining up their players, just like pieces on a chess board, to attempt to outfox the quarterback. wer, jumping ability and safe hands are critical to this position, not unlike rugby’s fullbacks. On the defense, you have a range of positions each equipped with a different balance of the abilities to read the offense, track wide receivers, tackle ferociously and make intercept plays with agility and again, jumping ability. And finally, as mentioned, you have the man in the pocket, the quarterback. Stud quarterbacks are the stuff of legend – Dan Marino, Joe Montana, and in the recent era, Peyton Manning, Tom Brady, Aaron Rodgers and Drew Brees. The genius of a position like this can never be underestimated. They are the CEO’s of the football team. They call the shots. They are most often the difference between winning and losing. 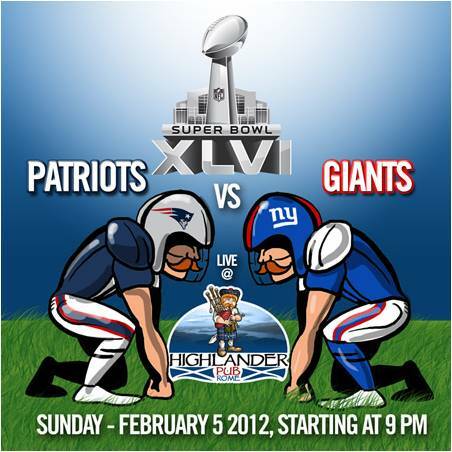 nts upset the unbeaten Patriots in Super Bowl 42, and you have a match to whet the appetite of a nation. The morning started with the curious phenomenon currently rising throughout the States – the other kind of football, soccer. Manchester United’s thrilling 3-3 draw with Chelsea was aired on one of the largest networks in the US, Fox, on free-to-air television. Rest of the world watch out, the already strong US Soccer Team is slowly getting a whole nation behind them. Then President Obama was interviewed on another network in which he was asked about the Super Bowl match-up and which he ended by wishing all Americans a happy Super Bowl Sunday. To say the nation comes to a stand-still would be understating the matter. The build-up to the game lasts the entire week, and Super Bowl Sunday is akin to a national holiday – lot’s of drinking, mostly beer, lots of eating, mostly wings, and a great gathering time for friends and family. The game is surrounded by so much hype too – the huge halftime show in which Madonna, M.I.A., Nicki Minaj and a host of others performed, and of course the halftime commercials, which sold for an average of $3.5m for a thirty second spot. This year 111.3 million US viewers tuned in to watch the game. That’s over a third of the country. Yeah, it’s kind of a big deal. Hey, is Madonna still here? then fought back for the lead either side of Madonna’s halftime through a field goal and two Brady-engineered touchdowns. 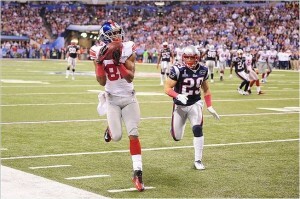 The Giants converted a field goal deep in the third quarter to cut their deficit to 15-17. The final quarter was a tense, nerve-wracking affair. The Patriot defense finally cracked with only a minute to go when wrecking-ball running back Ahmad Bradshaw cheekily sat down backwards in the end zone to make it 21-17 and give the Giants their second Super Bowl in four years. Cue pandemonium in the bars of New York City. There are those that argue, and I was definitely one of them before I got to know the game, that it’s too slow, or that the players wear so much padding, or that there are too many ad breaks. But you know what, give me three hours in a bar with mates, beer, wings, and some high-stakes, high-impact sport that is guaranteed to throw up plenty of show-stopping moments, and I’ll tell you I’ve had a good Sunday.